SENIOR HIP HOP PERFORMERS, AGES 50-77! This dynamic dance group is composed of talented dancers over the age of 50, who are entertaining all over the US, generating excitement for other seniors to get involved in dance! They are truly an inspiration to all ages! 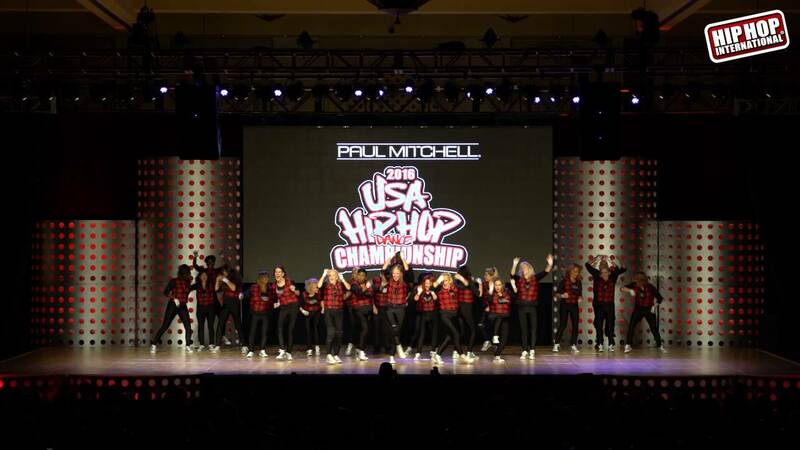 The team has performed energetic hip hop and funky-jazz routines for the Atlanta Braves, Atlanta Hawks, Harlem Globetrotters, ABC's DanceBattleAmerica, major hip-hop & rap music videos, city festivals and conventions. They've also been featured on CNN Headline News, LifeTime TV, AIB-TV, Fox 5 News, CBS 46, Atlanta & Company & the Atlanta Journal Constitution and CBS's Better Mornings Atlanta.. to name a few! We hired Silver Classix Crew for a corporate event in Tech Square Plaza. We created a Flash Mob and it was fantastic. They are very responsive, professional and they were on time and ready to perform. I highly recommend this show. They only dance for less than 5 minutes, so keep that in mind. I would have liked that they dance for at least 15 minutes, because they were the main show of the event. We thoroughly enjoyed the event, and thank you for the wonderful review! We can accommodate longer performances, as long as we have ample time to prepare. We typically have a variety of dance routines, and solo/duet pieces that can also be performed. We hope to be of service to you again in the near future. The Silver Classix Crew is a dynamic hip-hop dance group, ages 50+, who are generating excitement for all ages to get involved in dance, and achieve a healthy, active lifestyle! The members of the Silver Classix Crew, currently between the ages of 50-77, have appeared in numerous national tv shows & broadcasts, and they also perform for professional sporting events, such as the Atlanta Hawks, GA Swarm, Harlem Globetrotters, Atlanta Braves, as well as city conventions and festivals. They are truly an inspiration to all ages, and there are No Limits to what they can do! Let the Silver Classix kick of your event with an unforgettable, high energy dance performance, unlike any other!